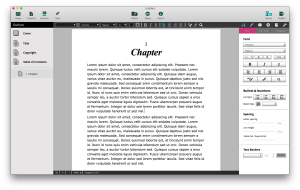 Write an eBook with Playwrite EPUB Desktop Publishing! There’s never been a better time to write a new eBook, especially with the holiday season coming up. Do you have an old manuscript collecting dust that could be the next Girl With a Dragon Tattoo? Maybe you wrote an educational book and haven’t gotten around to getting it published. Or a novel, etc. 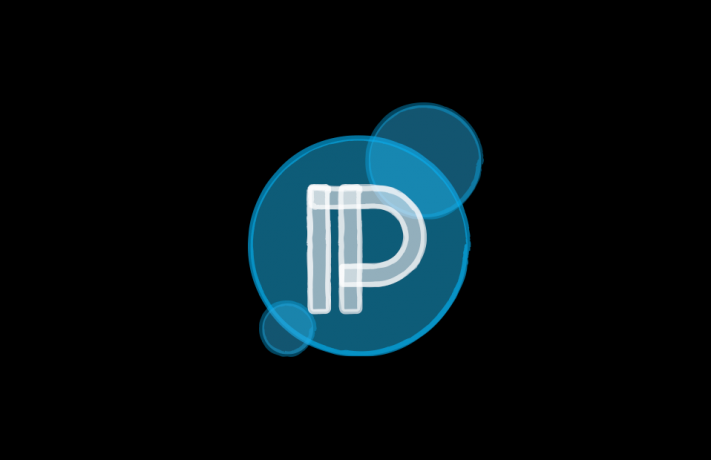 With Playwrite, you can easily create beautiful looking eBooks in EPUB and then publish them. Since Playwrite’s native file format is EPUB, you can take your completed file and publish it whereever you want: to Apple’s iBookstore, Amazon’s Kindle Store, Barnes & Noble’s Nook eBookstore, and more. Why eBooks? Because today’s author can’t just rely on print. There are many readers who use tablets and dedicated eReaders, some of which who only buy and read eBooks. There’s also little friction in publishing and selling eBooks. Customers don’t have to wait for something to ship, for instance. As soon as they buy the book, it downloads instantly and is ready to be read. Head on over and grab a copy of Playwrite to make your eBook a reality. 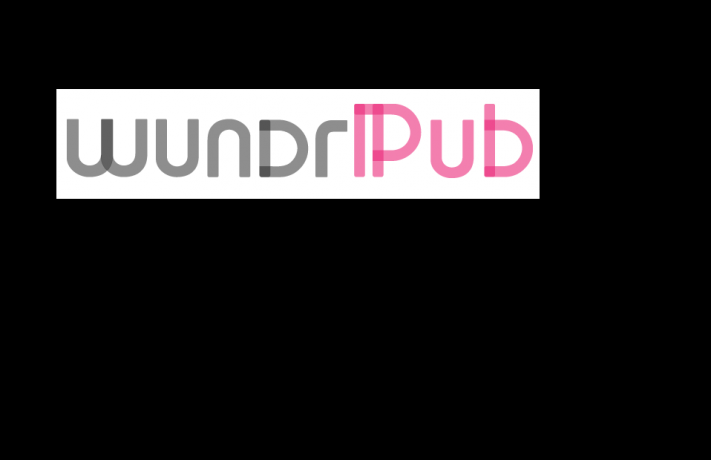 Whether you’re a self-publisher or a small-to-large publishing house, Wundr’s WundrPub service is an excellent option for custom eBook creation and publishing. Sales stats updates and metadata changes. It opens the door to get interactive with eBooks and improves upon EPUB 2. At Wundr, we’ve invested in this format as our eBook desktop publishing program, Playwrite, is native to EPUB 3. Not all eBook Readers fully support all of the features and functionality of EPUB 3, but support and improvements have been forthcoming. Many people inquire about the benefits of EPUB vs. PDF. The main difference between the two formats is that EPUB is meant to reflow and PDF isn’t. Where one flows like water, the other is hopelessly fixed. With PDF, it’s effectively like a fixed piece of paper that is showing the reader close to an exact rendition of what cotent looks like printed on a piece of standard size paper. 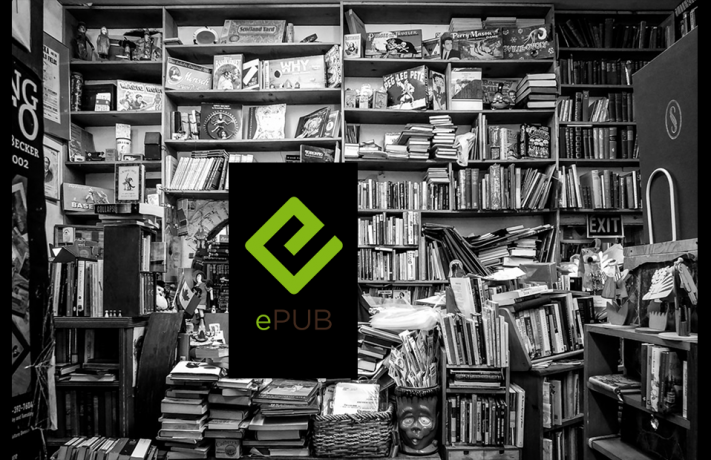 With EPUB, its essence is to flow. That is, it orients itself across multiple pages and multiple screen sizes. This is much different than PDF. A user will have difficulty interacting with content on say an iPhone reading a PDF document because he will have to pinch and zoom to properly see and read content. 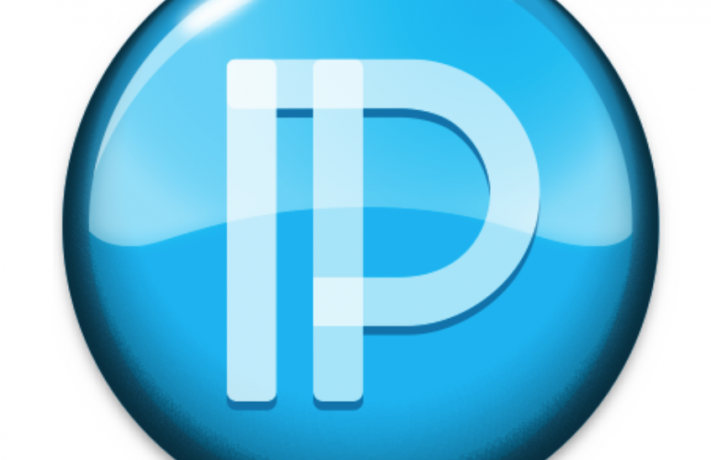 The EPUB document will present content to the user without the need for him to pinch and zoom. Fonts will be the right size, images will have scaled to fit the screen, and so forth. When the EPUB format is combined with the latest in responsive Web design, the benefits are even more pronounced. That’s what we’ve tapped into here at Wundr, by combining the best eBook format (EPUB) with the latest in responsive Web design. If you haven’t checked out Playwrite yet, head over to the Mac App Store and pick up a copy. 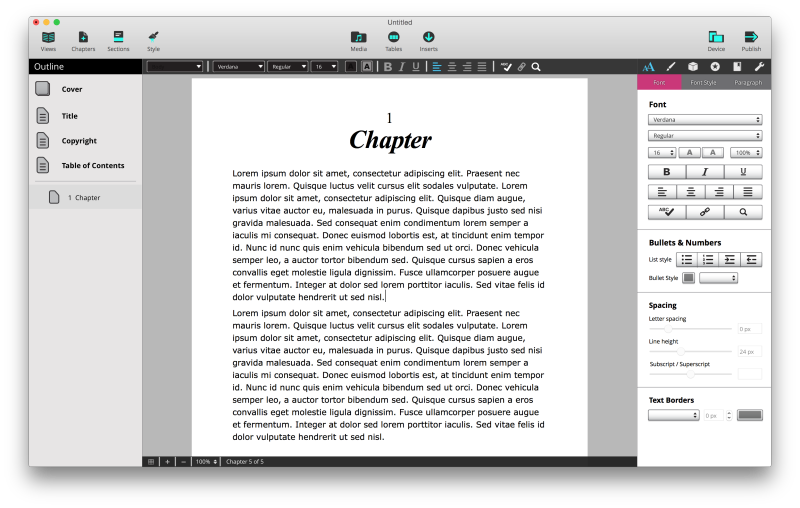 Playwrite is Wundr’s eBook creation software for Mac. It’s used by self-publishers all the way to larger publishing houses. You can create as many eBooks as you like with Playwrite: you’re not locked into a platform having to pay for each file/conversion. Playwrite is available on the Mac App Store for $49.95. Copyright © 2015 Wundr Software, Inc. All rights reserved.